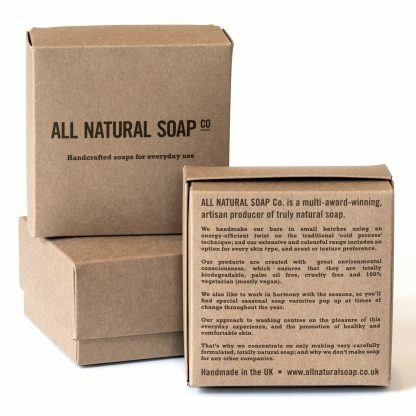 This box is a great introduction to the range for those with dry skin. 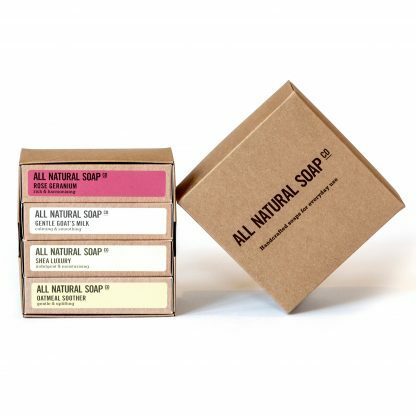 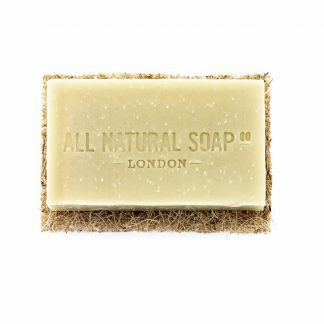 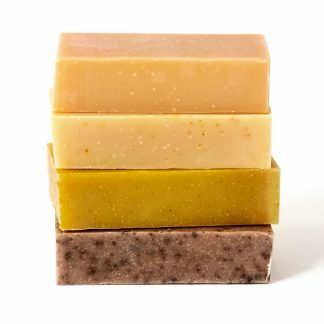 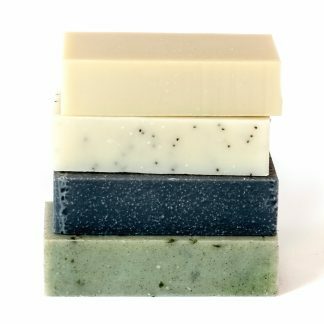 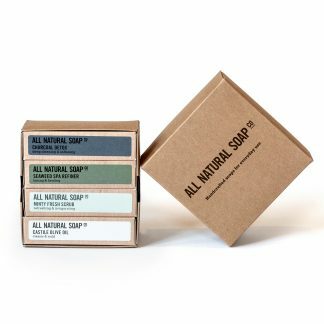 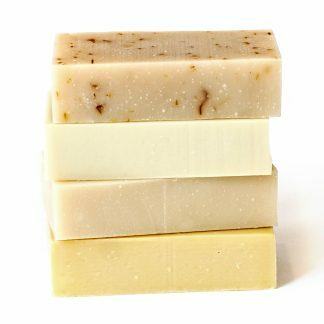 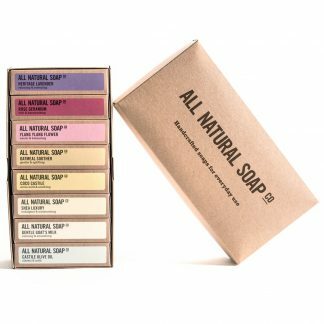 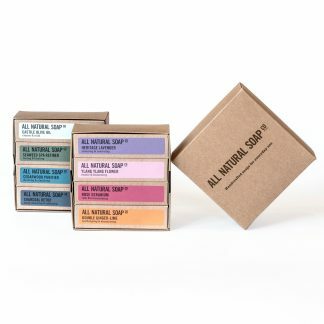 It contains a full size bar of each of the 4 most popular soaps for this skin type, and comes neatly packaged in kraft gift box. 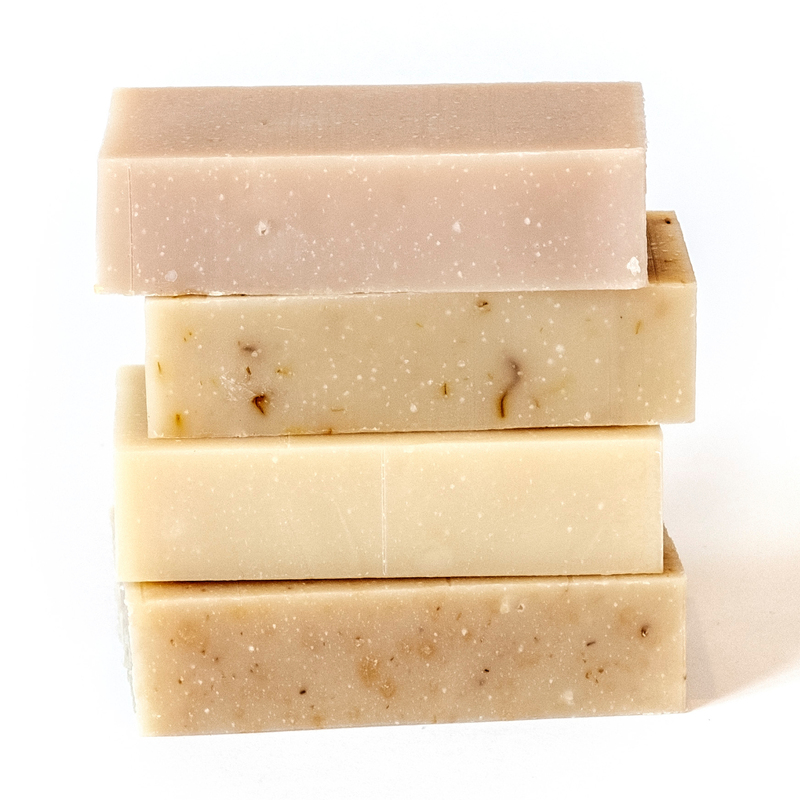 plus our Gentle Goat’s Milk, now all award-winners! 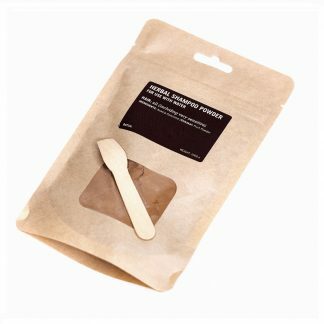 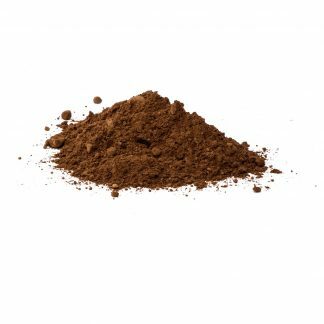 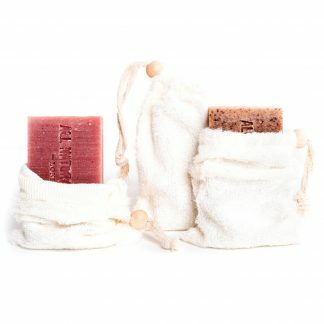 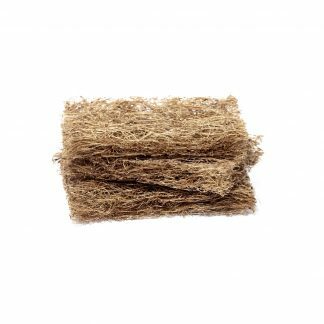 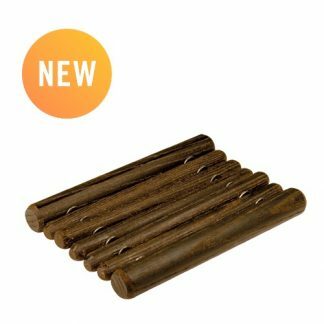 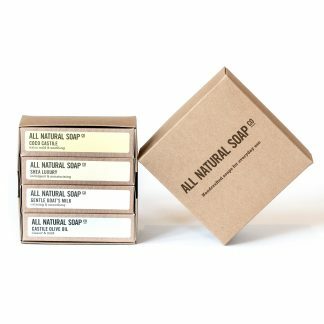 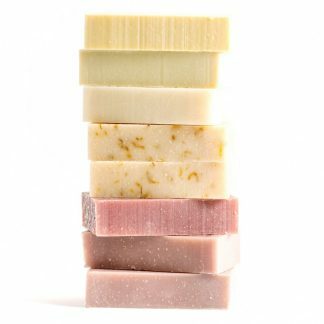 Note: Have a look at this set if you’re after a more substantial gift or a great-value set of 8 full sized bars for dry skin.